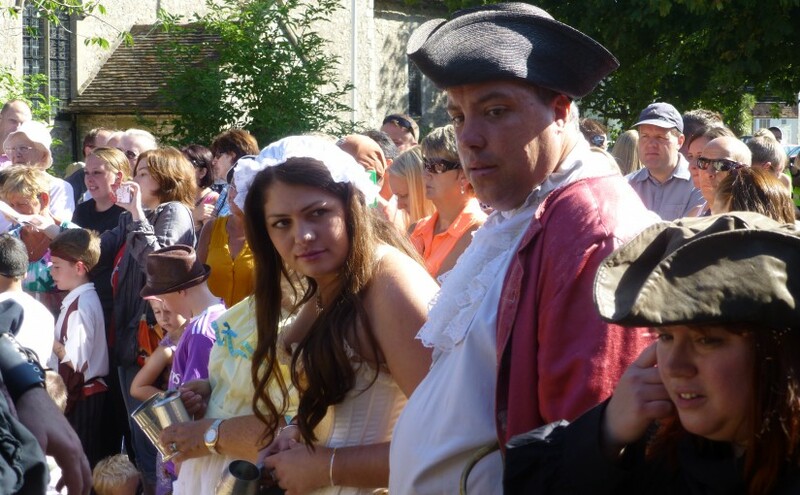 Is packed with pictures from local events. 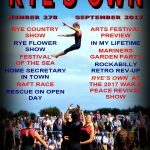 The Country show at Icklesham, Rye Flower Festival, Festival of the Sea, Raft Race, Lifeboat Open Day, Mariner’s Garden Party, Rock-a-Billy Rev Up and the fantastic 2017 War & Peace Revival. There is a preview of the Rye Arts Festival, 16 September – 1 October. 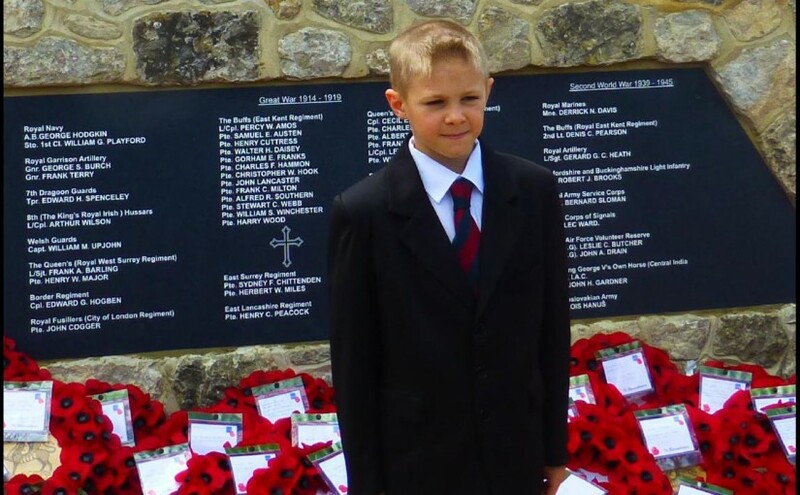 Great pictures of Home Secretary, Amber Rudd MP., visiting Rye and so much more. Details of the Tour de Rye et Romney Marsh Cycle Challenge put on by Rye & Winchelsea Rotary Club with help from Rye Wheelers. 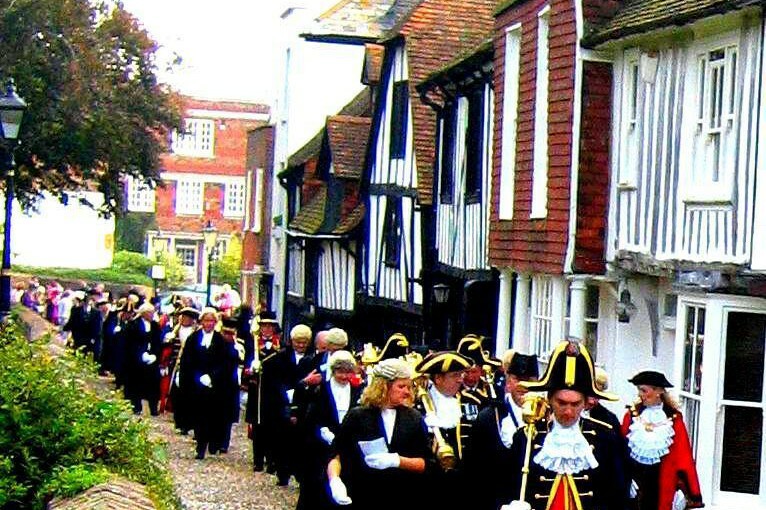 This will take place on Sunday 24 September, riders leaving from Rye Club, Market Road in groups from 9 am. to 10 am. Join the riders. Short ides for children, beginners and casual riders as well as the 100k for those looking for a bigger challenge. 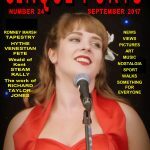 Features the outstanding Cinque Ports singer Victoria Bass as the cover girl for September. 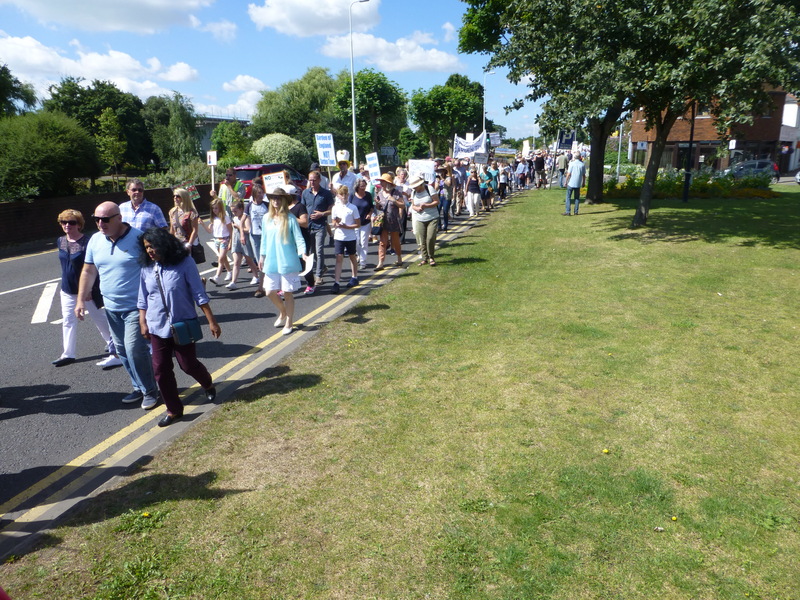 Two pages of pictures from Hythe Venetian Fete, fantastic preview of the Romney Marsh Tapestry, pictures from the Weald of Kent Steam Rally, The work of Richard Taylor-Jones the wildlife cameraman. 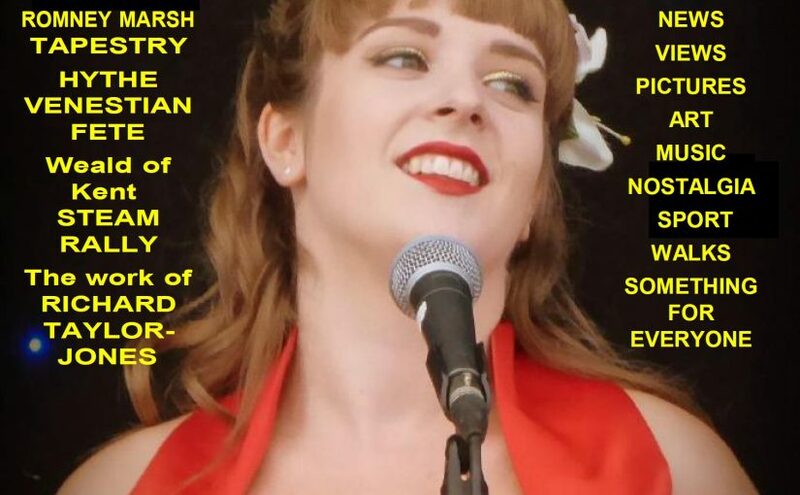 Plus News, Views, Art, Music, Nostalgia, Sport, Walks, something for everyone. 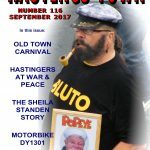 “The September 2017 issue is the best Hastings Town ever” Direct quote from one of our voluntary contributors when he saw a proof issue. Packed with Carnival pictures and stories and special tributes to Carnival favourite Ron “Popeye” Everett who died recently. Hastings folk at the War & Peace Revival are also featured, including the amazing story of a vintage motor bike with a Hastings registration. 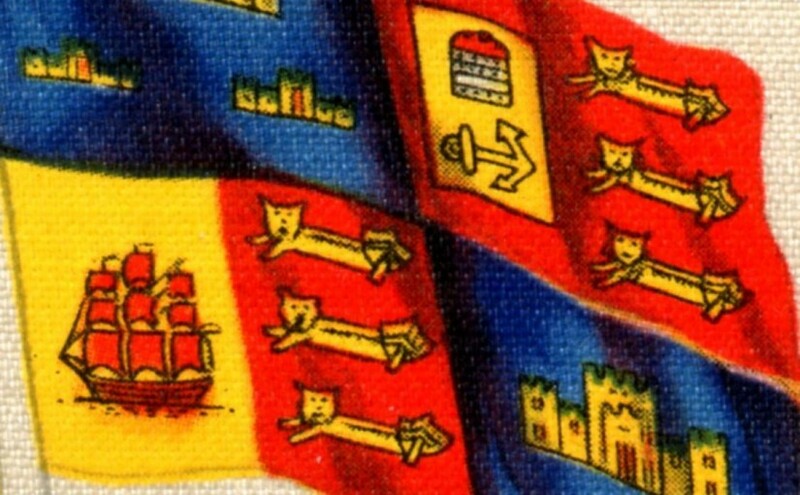 Rye’s Own, Hastings Town & Cinque Ports have been described as a shining beacon in hard copy publishing. At a time when many newspapers and magazines are disappearing from newsagents shelves as ‘free sheets’ television round the clock news and the internet are slowly killing off purchased print and even the newsagents themselves, the three local publications featured here go on from strength to strength, thanks to our loyal readers, advertisers and surviving newsagents. 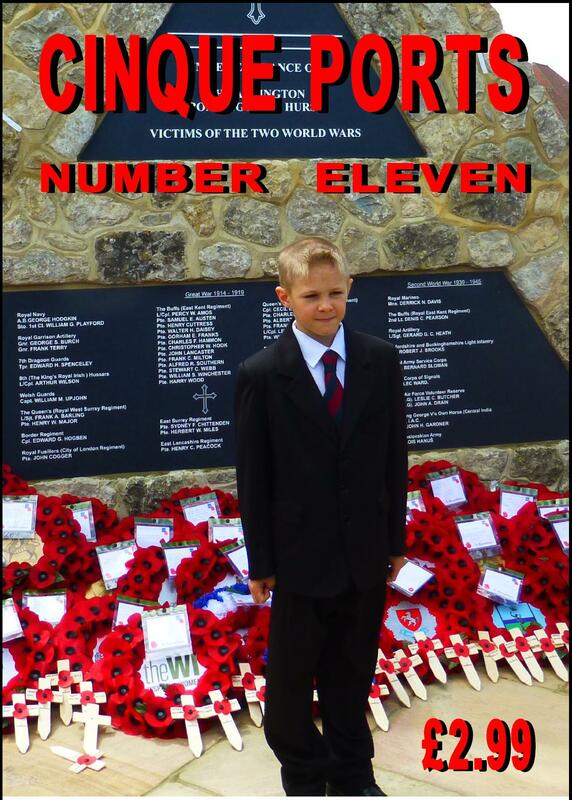 There are many villages and even towns, in our catchment areas that do not have a newsagents now. 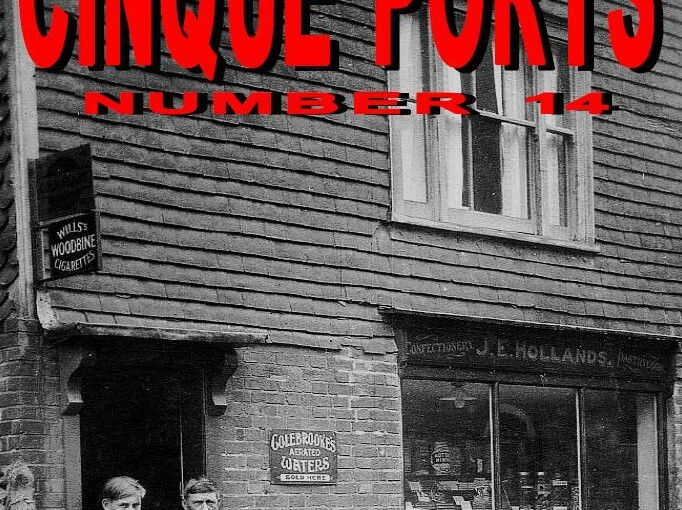 The Cinque Port of Tenterden springs to mind as a big town without a traditional newsagent. 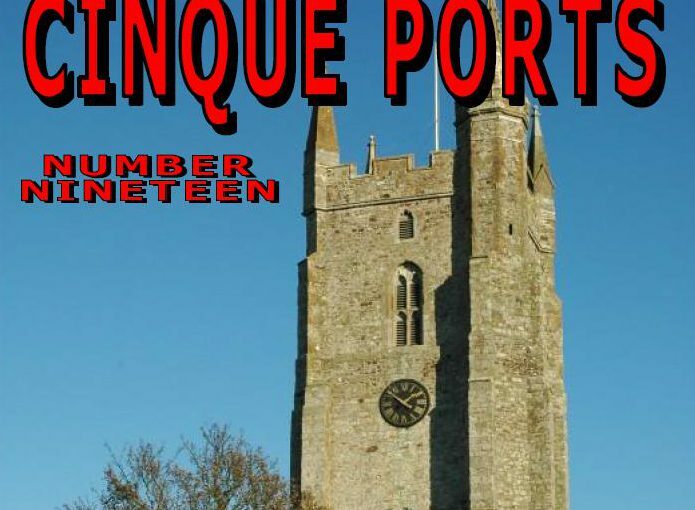 Is there a small shop on Tenterden High Street prepared to sell Cinque Ports? Or outlets in villages without a newsagent who are prepared to sell our publications. 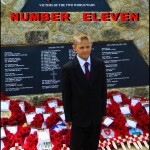 Please Tel 01303 814874 if you can help. We can supply by subscription but many readers tell us that a magazine bought over the counter is always more fun to read. 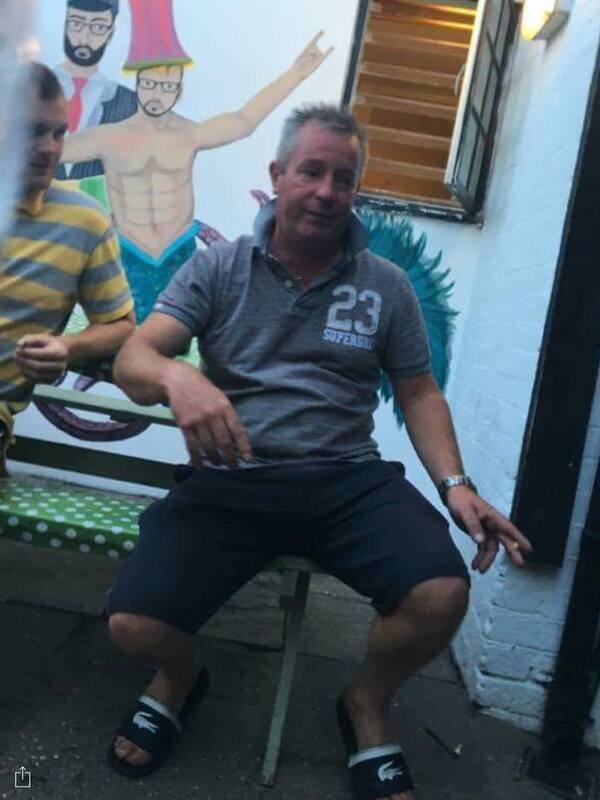 Can You Name the Mystery Man? 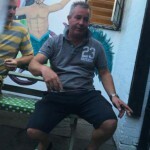 Can anyone demonstrate the real power of Social Media and name this gentleman? Is he a Film Star, a Bricklayer, Business Executive, Barber, Fisherman? 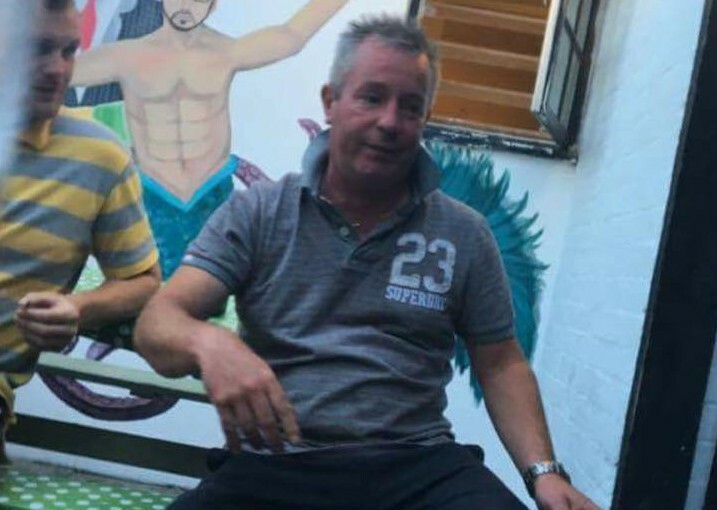 He could be anywhere in Britain or even abroad. 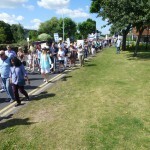 A Newsletter from Sellindge & District Residents Association. 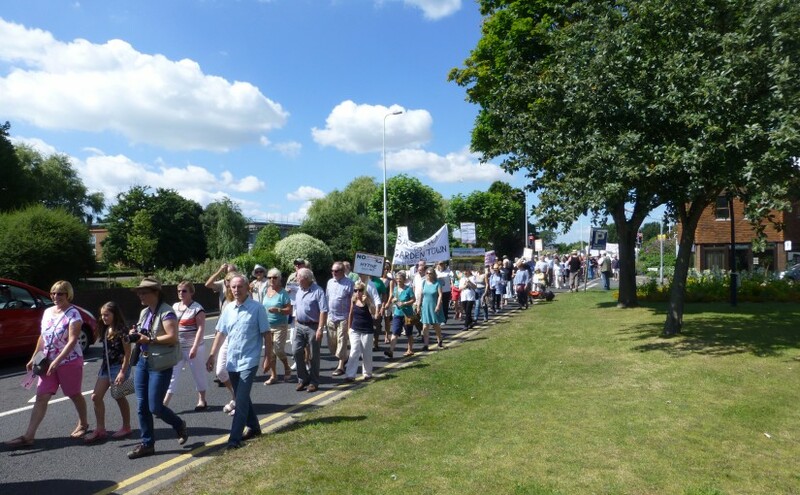 DEMOCRACY IN SHEPWAY IS DEAD. It wouldn’t have escaped your notice that we have absolutely no official voice when it comes to ‘having our say’ in the way our communities and villages are shaped and developed in the future. 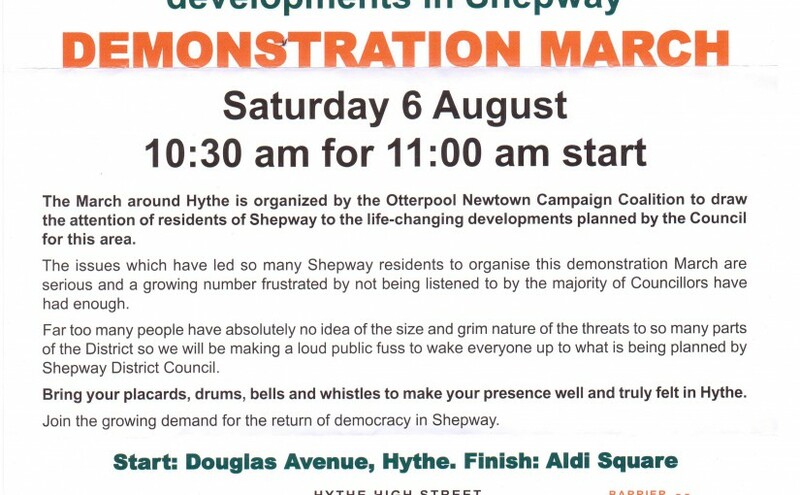 The March around Hythe on Saturday 6 August 2016 was organized by the Otterpool Newtown Campaign Coalition to draw attention of residents of Shepway to the life changing developments planned by the Council for this area.